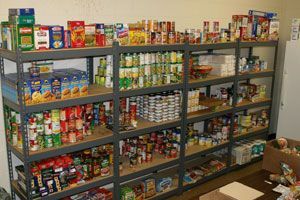 Service description:Provides emergency food assistance to those in need. Documents to bring:Call for more information. Fees:None. Intake:Call for more information.